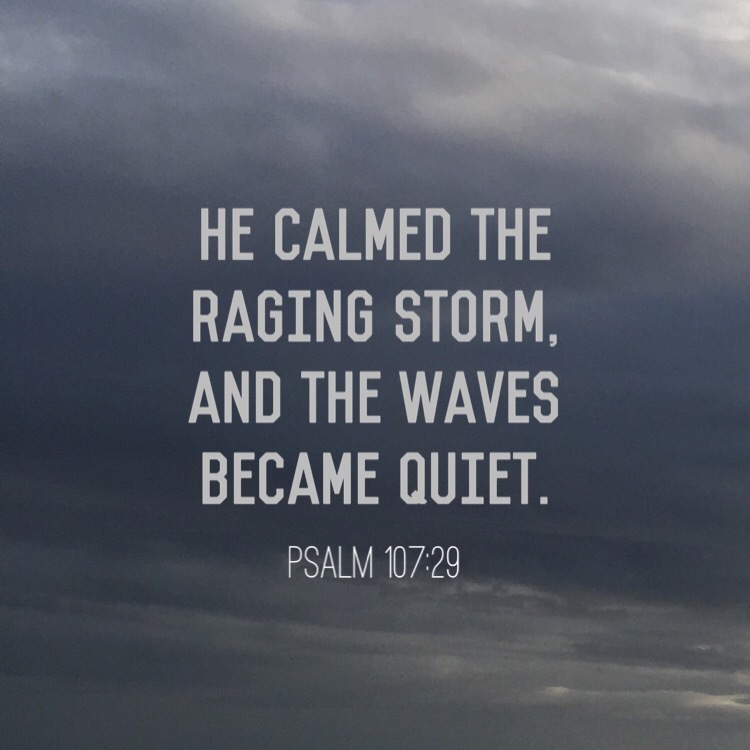 He calmed the raging storm,and the waves became quiet. A raging hurricane is forecast to come to my area soon. Of all the things we can control as humans on this earth, we cannot control the weather. Our only true protection is God. I will trust in Him. This entry was posted in Bible verses on photos, Inspirational photography and tagged calm, trust, waves.